Banking Home Lone / Financial Services. Industry: Banking Home Lone / Financial Services. 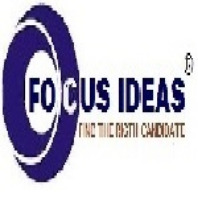 Experience:6 months to 1 year of experience in direct sales/ BFSI sector/home loan division etc. Salary:1.20 LPA to 1.80 LPA as per candidate’s experience.